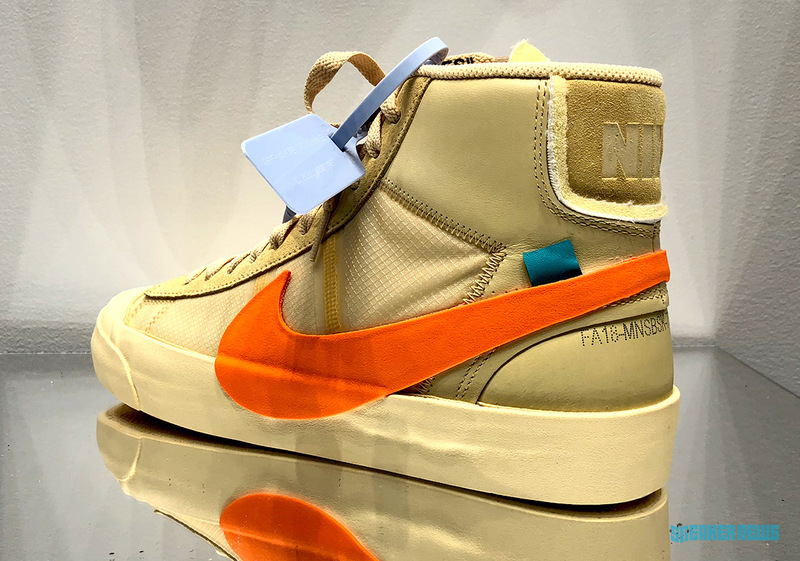 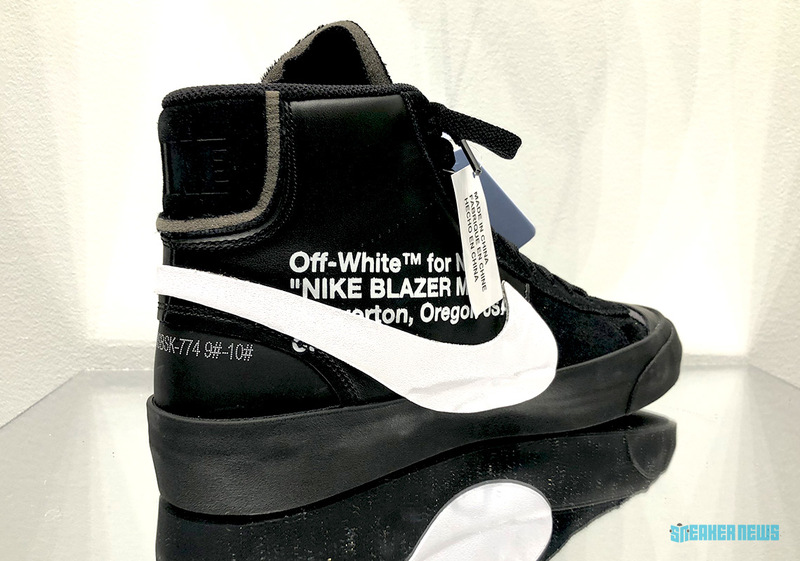 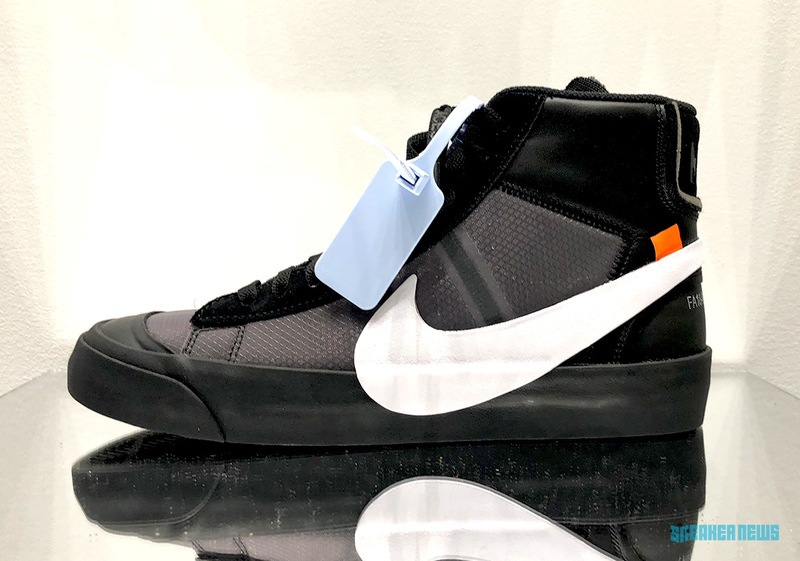 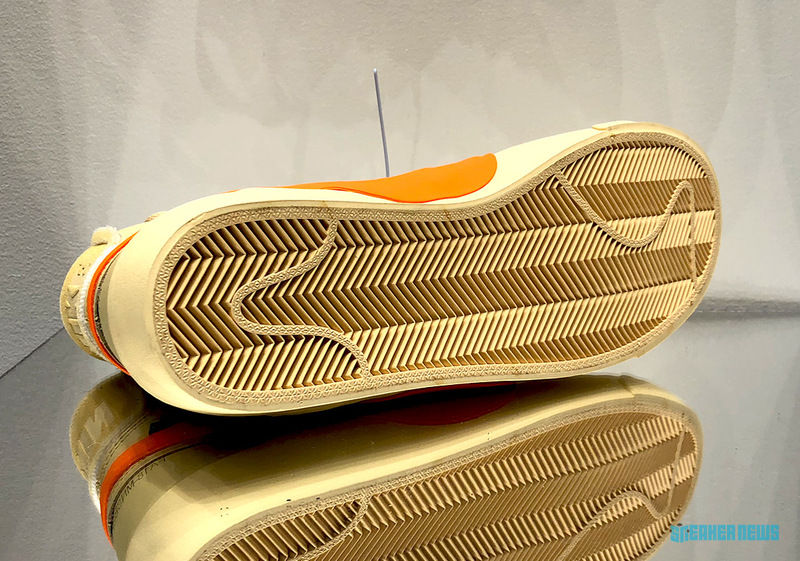 At least two more iterations of Virgil Abloh’s The 10: Nike Blazer are releasing this Fall, and the designer’s Off-White label has already come forward with two official nicknames of these Autumn-friendly colorways. 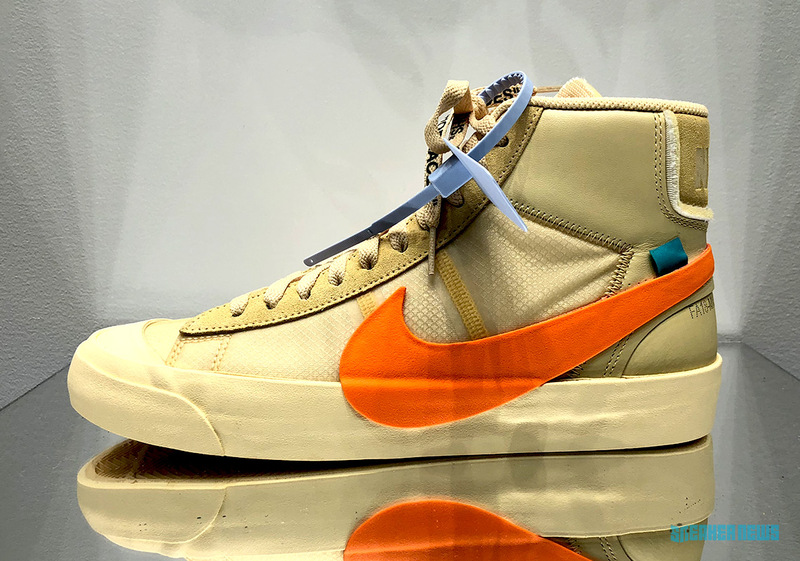 The tan/orange and black/white stylings are a fitting nod to the season, but with brand-appointed monikers of “Grim Reaper” (originally dubbed Grim Reeper) and “All Hallows Eve” suggests a drop around the late October holiday. 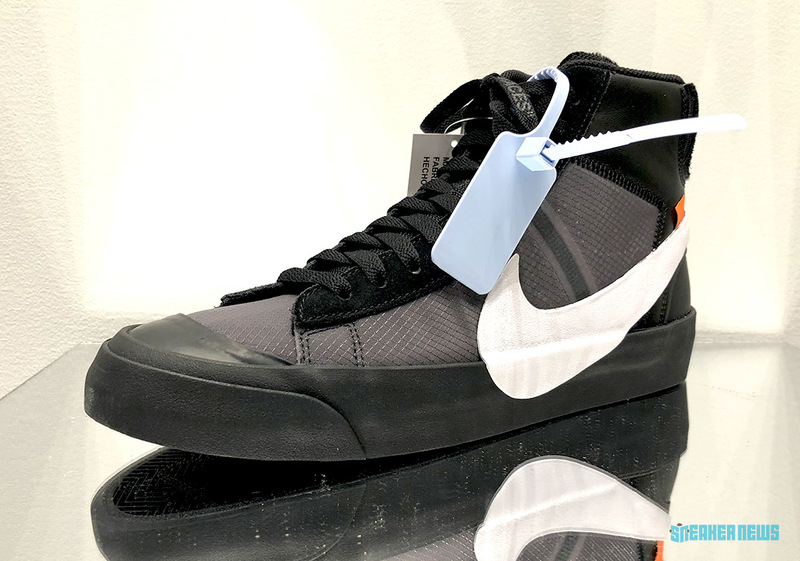 Both versions feature Virgil’s unique take on the Blazer, with the over-sized Swoosh dipping into the midsole and the upper construction of leather, suedes, and synthetics. 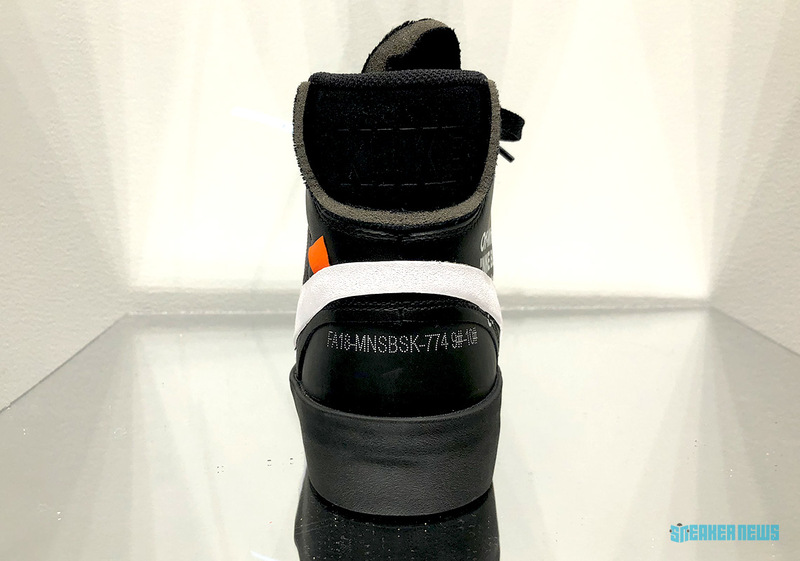 Finally, the signature Off-White x Nike detail – the zip-tie hangtag – will be colored in the same soft light blue seen in the Europe-exclusive Off-White x Air Jordan 1. 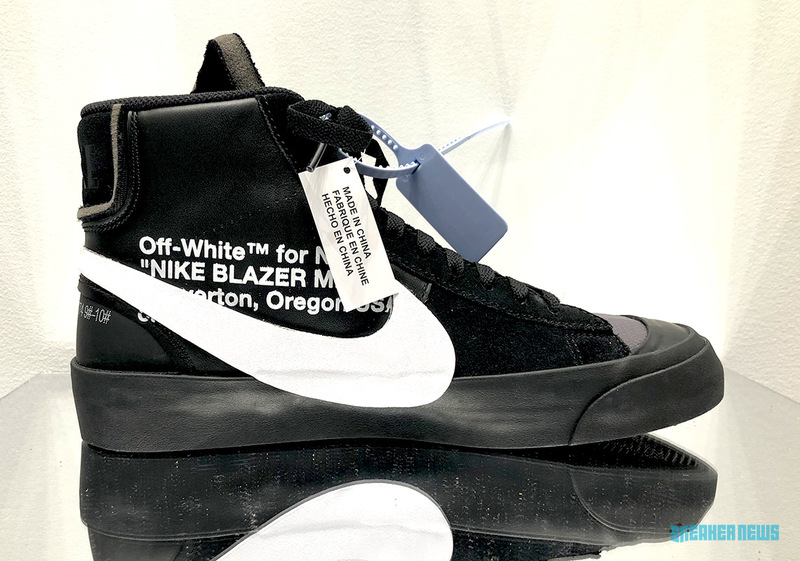 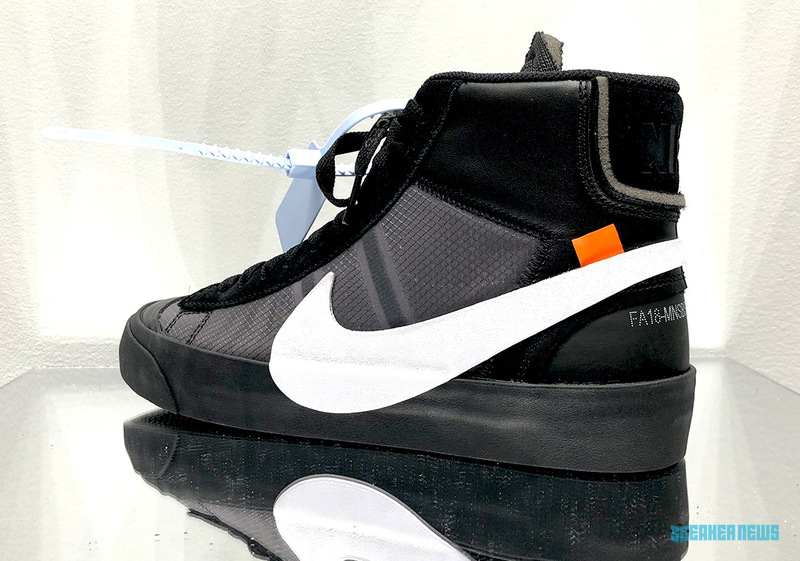 A detailed look at the official samples of the Off-White x Nike Blazer is just ahead, so examine them closely and stay tuned for the official release date announcement. 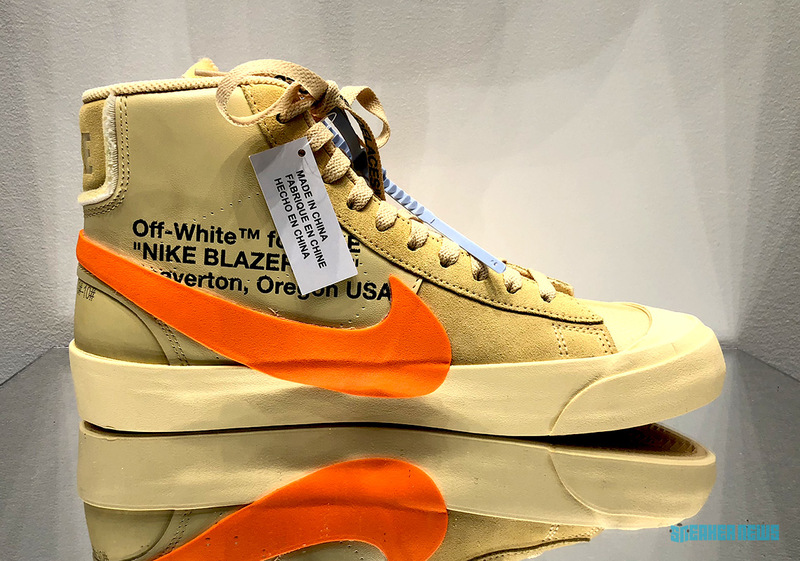 Update: The release for these two Off White Blazers will postponed until the last week of September.